Most of our work is sub developing for other agencies and for that reason we can’t show you all our work. But here we go with some examples. 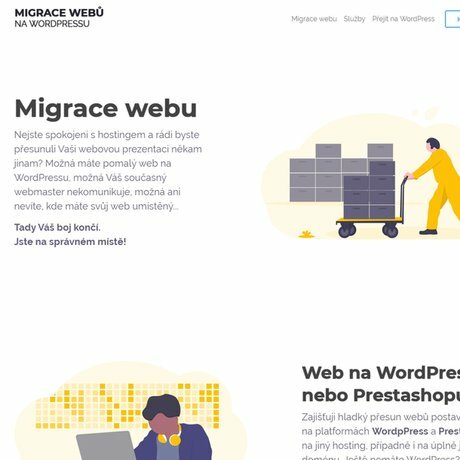 Promoting services connected to WordPress websites. 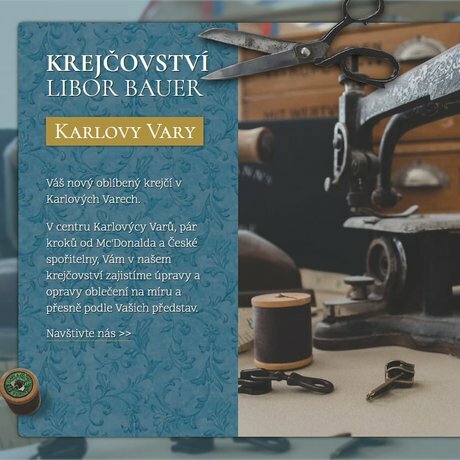 Website for one of the best tailoring services in Karlovy Vary, Czechia. 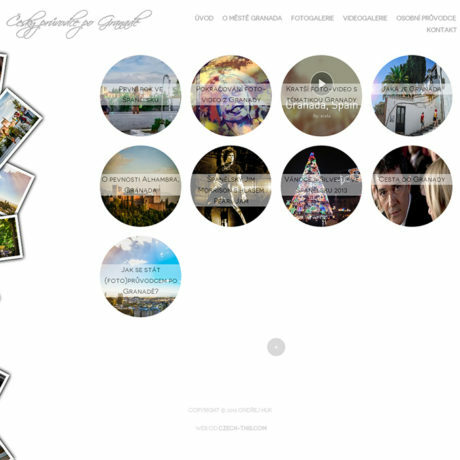 We provide graphic design, webhosting and we took the photos as well. 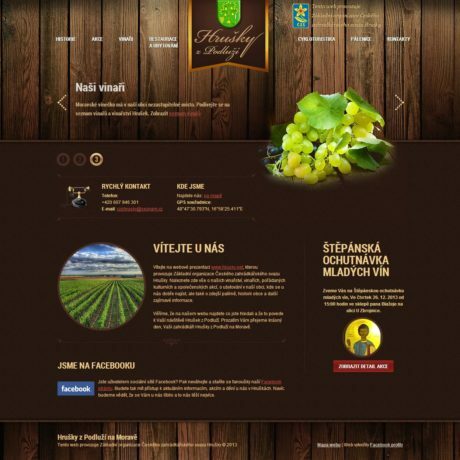 We got the graphic design from our client and we prepare whole website for popular winery on WordPress system. Online shop of vitamin pills which helps with people's health conditions build on open source Prestashop system. 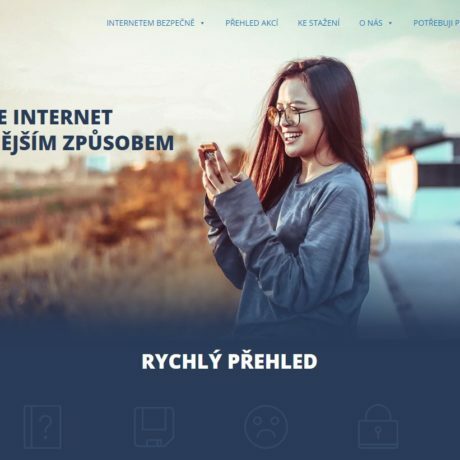 Big project focusing on education of internet users to stay safe online. 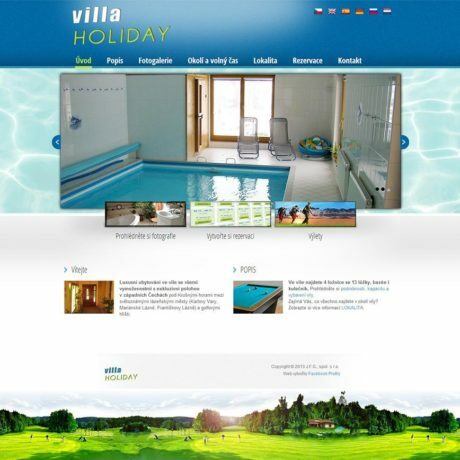 This project organize events, publishing books etc. Lango offering connecting students with teachers of many different languages. And all of it onliny by Skype. 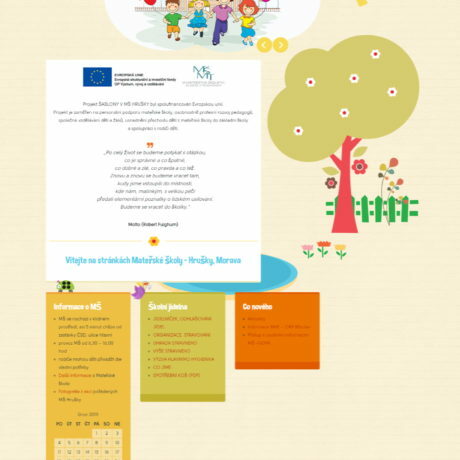 After successful cooperation with town Hrusky we build another website for our client and it's for a nursery school. Website about island Tenerife and possibility of having guide on this paradise island. 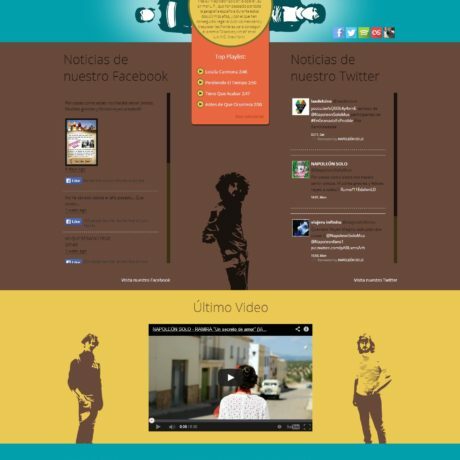 Website for very interesting young music group from Spain. 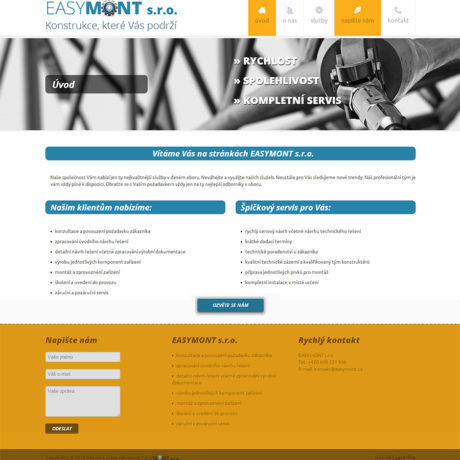 Website for company from Pilsen which is working with constructions and machines. 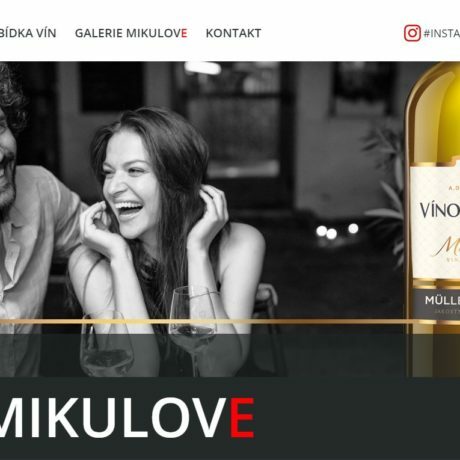 Website presenting the most interesting information about little winery town Hrusky on the east of Czechia. 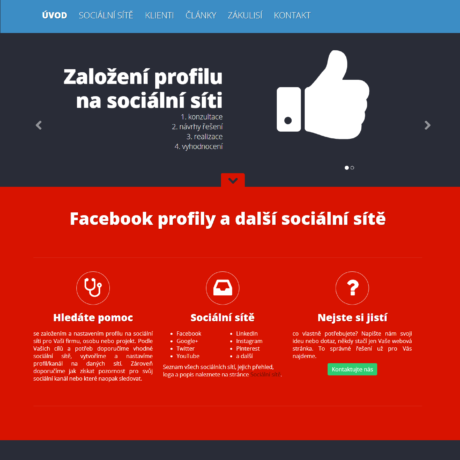 Website about Czech company which is focusing on financing transport vehicles etc. Website for Guide Guy in Granda Spain with all information about this city. 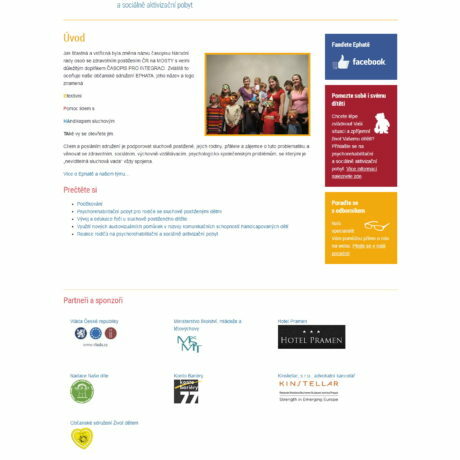 Ephata is group of people helping children with hearing problems. There is more we can do for you. Fixing and securing hacked sites – has your website been attacked by a hacker or other bug? Is your website sending out SPAM, or are you receiving a lot of SPAM through the contact form on your website? We can fix these issues and help you make your website more secure. Coding services – we specialize in coding and we code with love! 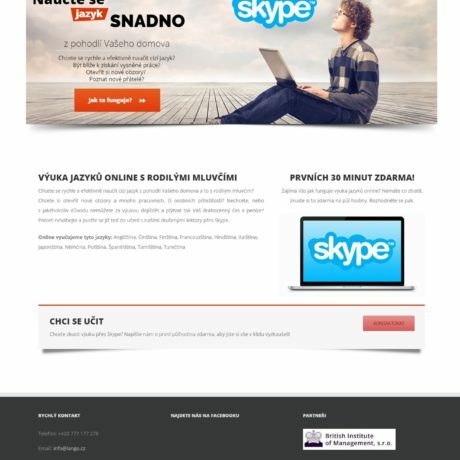 Ask us for help in coding your landing pages, e-mail templates, making HTML from your PSD files etc.